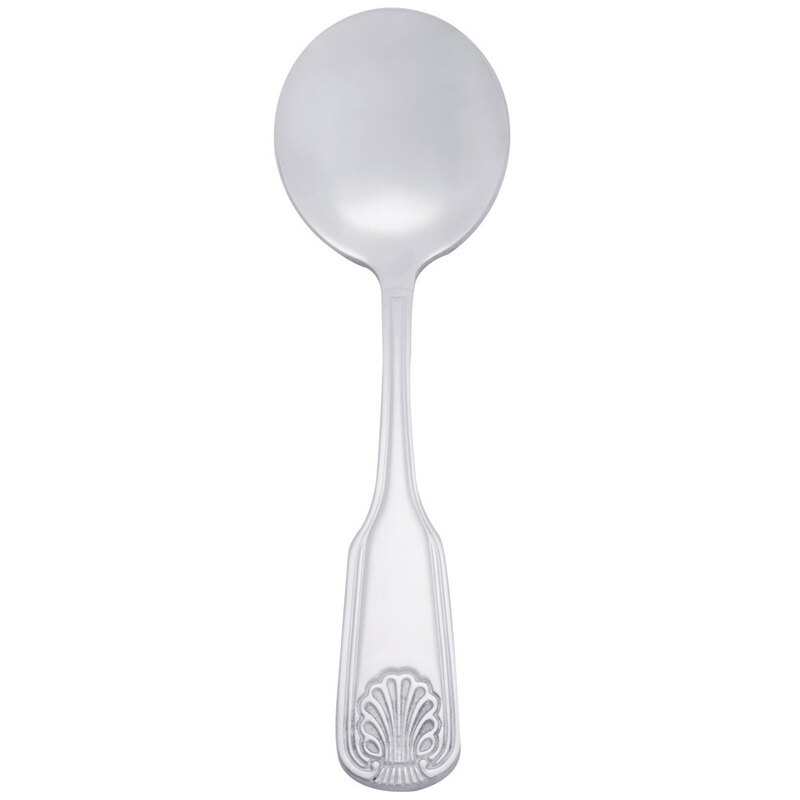 Coral flatware combines function and formality because of its design and construction. 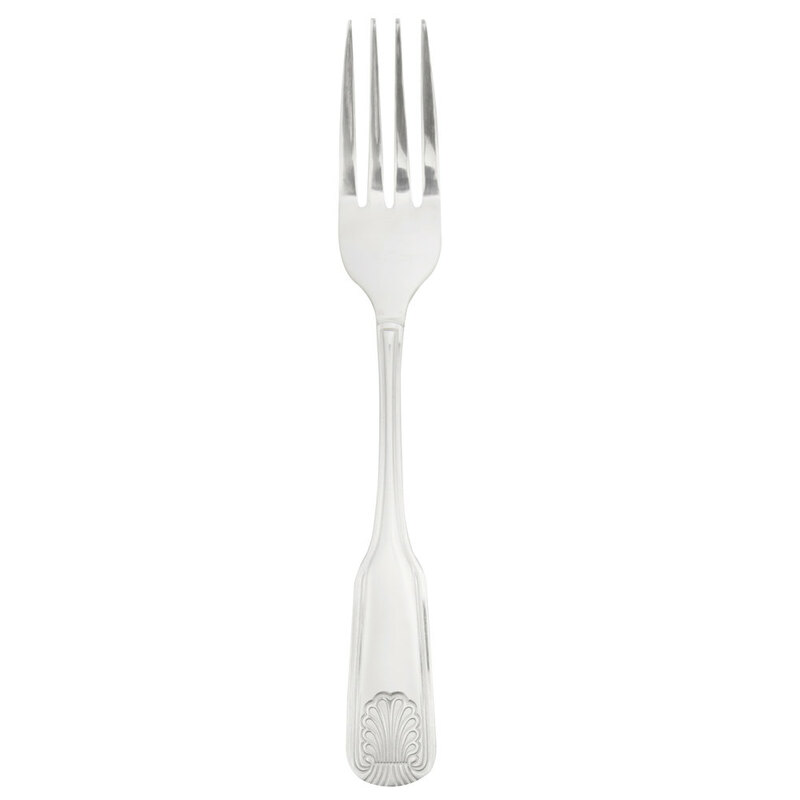 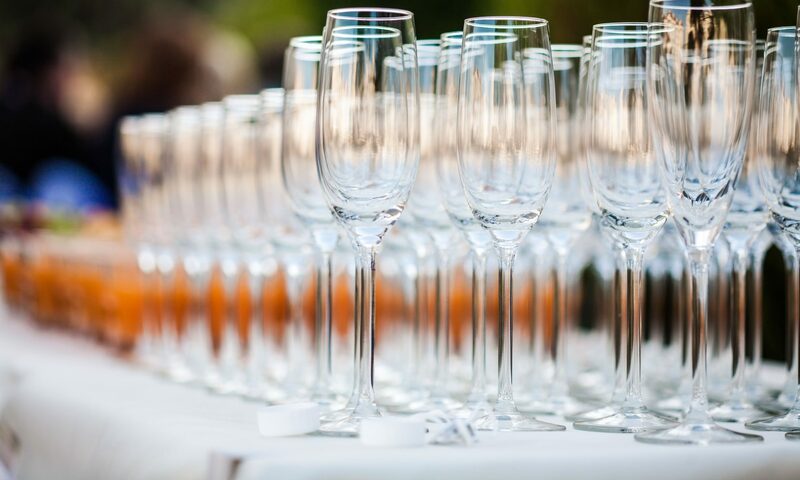 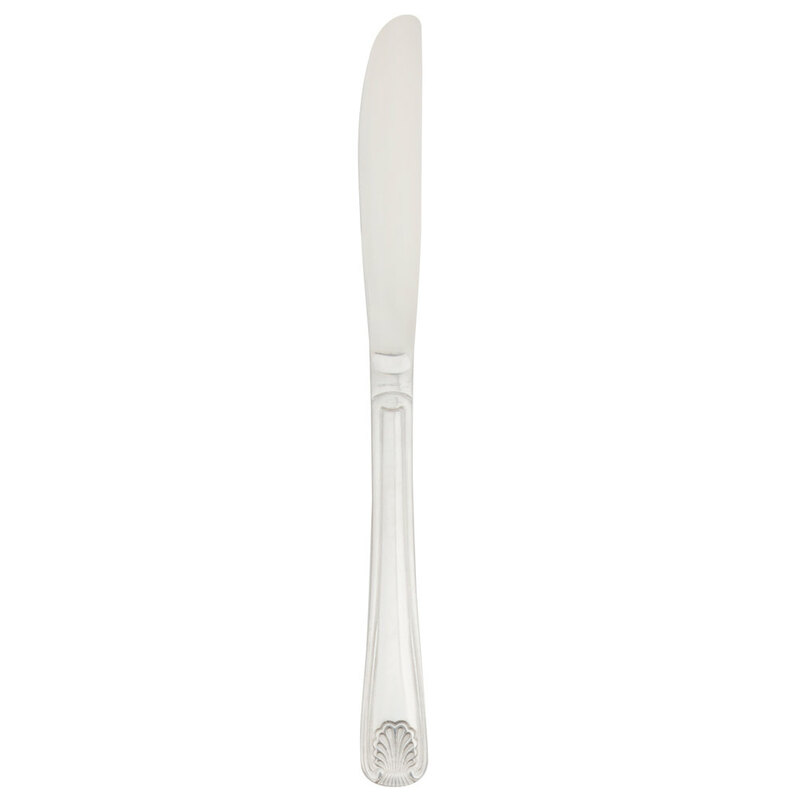 Each utensil features intricately engraved seashell details on the base of its handle, which makes it an elegant and professional option your events. 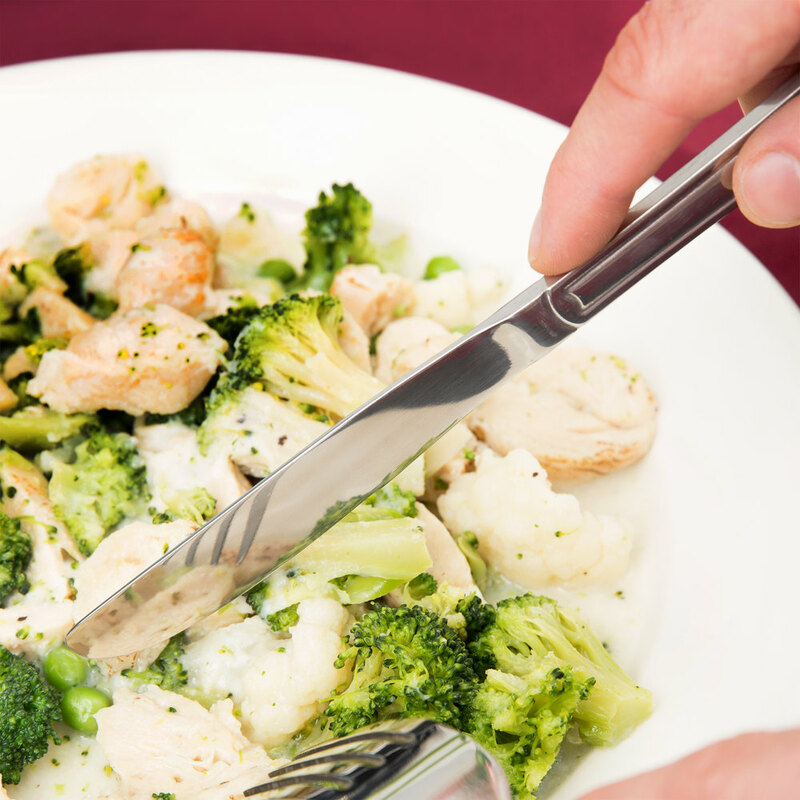 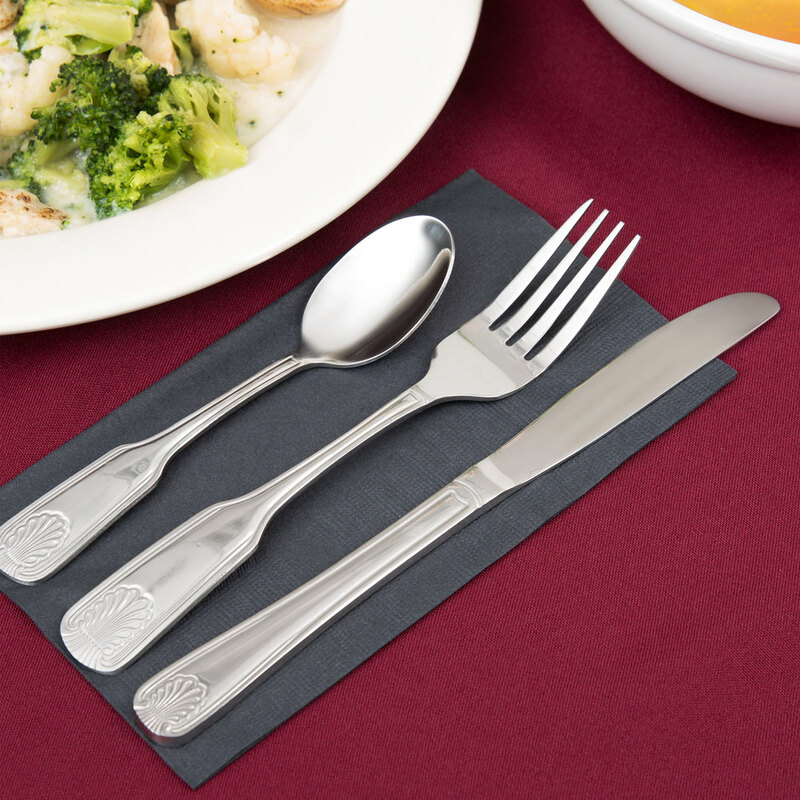 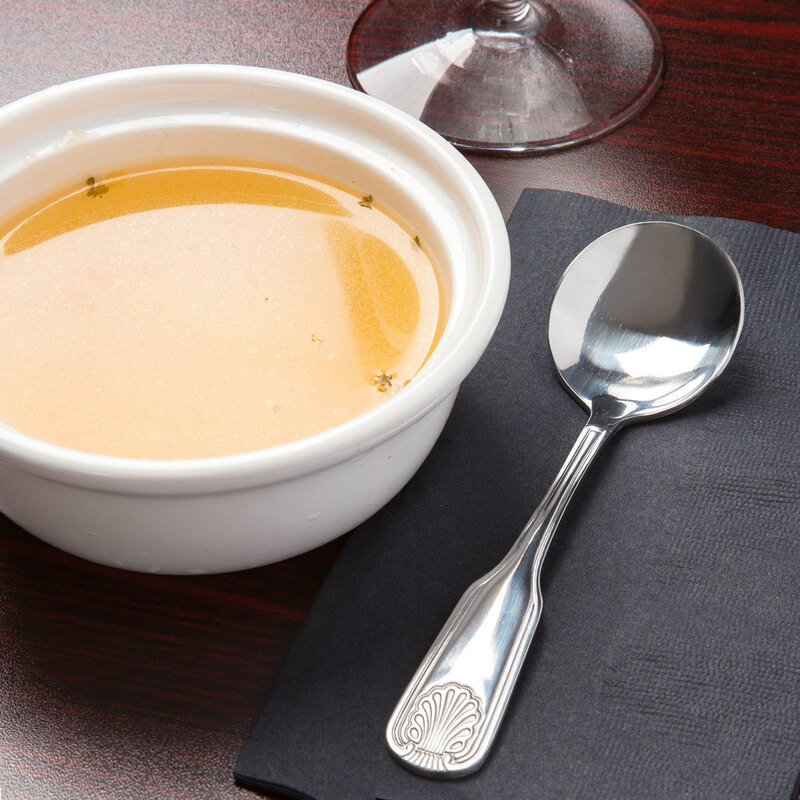 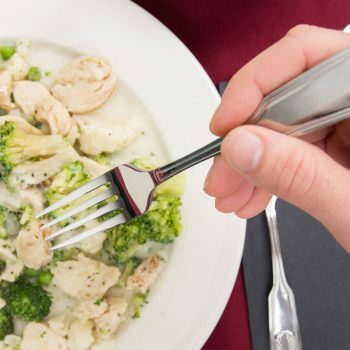 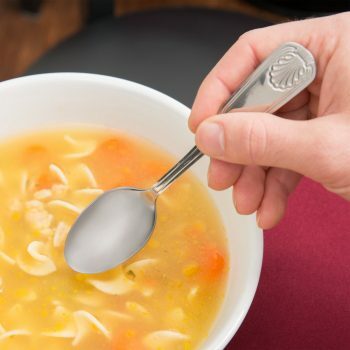 Thanks to the square handle design, your guests will also be able to grip this flatware comfortably and easily. 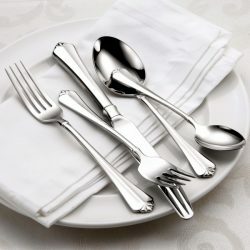 Choose from a variety of flatware options depending on the type of dinner service you’re offering. 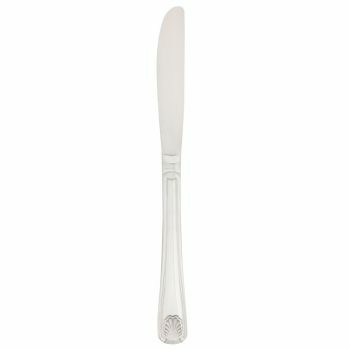 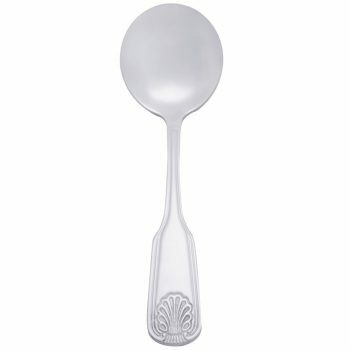 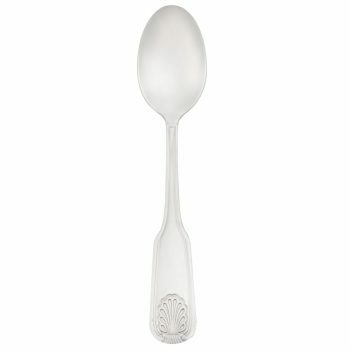 We carry basic knives, forks, and spoons for casual service as well as cocktail forks, salad forks, bouillon spoons, dessert spoons, for upscale occasions.